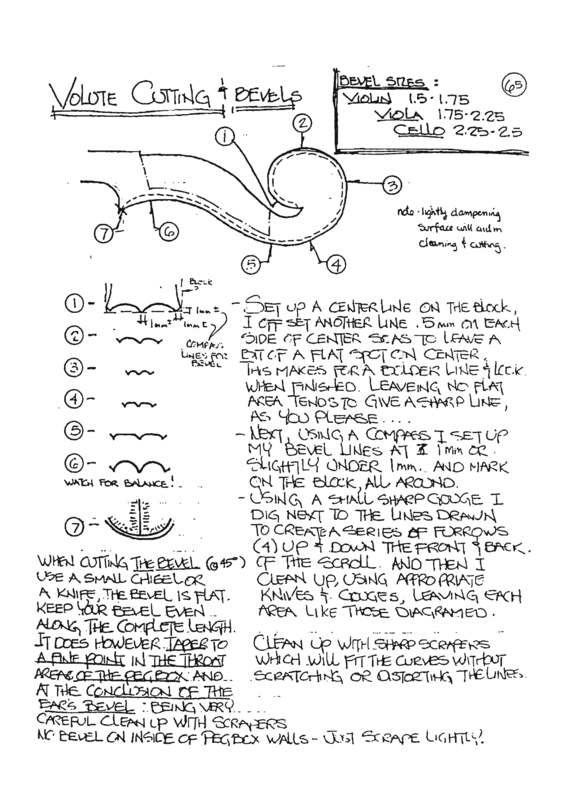 The Violin Maker’s Notebook is a hand written reference on violin making written by an unknown author around 1987. The author references Peter Prier and may have been an apprentice of Peter’s or a student of the Violin Making School of America (which Peter founded). The document is wide reaching, touching quite a variety of topics and is a great reference for those starting out. It could be a nice complement to other more through works like “The Art of Violin Making” by Johnson and Courtnall. I have a page dedicated to the notebook here in my Reference section. You can download the notebook there. If you use it and find it useful, please consider donating to the VSA’s Scholarship Fund, a link is provided on the notebook’s page.